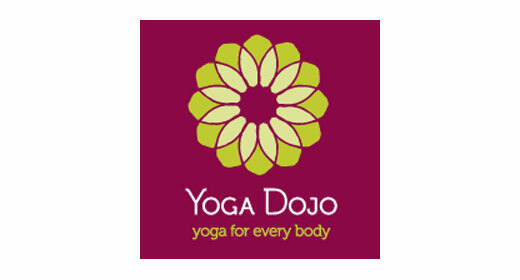 Yoga Dojo is designed to make your practise of yoga as comfortable and safe as possible. All our teachers are fully qualified and have spent many years studying and teaching yoga. Yoga Dojo is Australia’s only affiliated Jivamukti Yoga Studio.